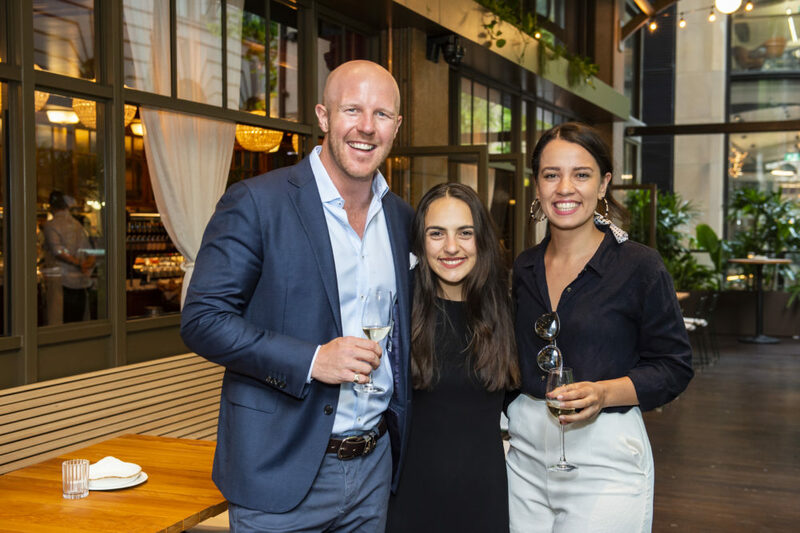 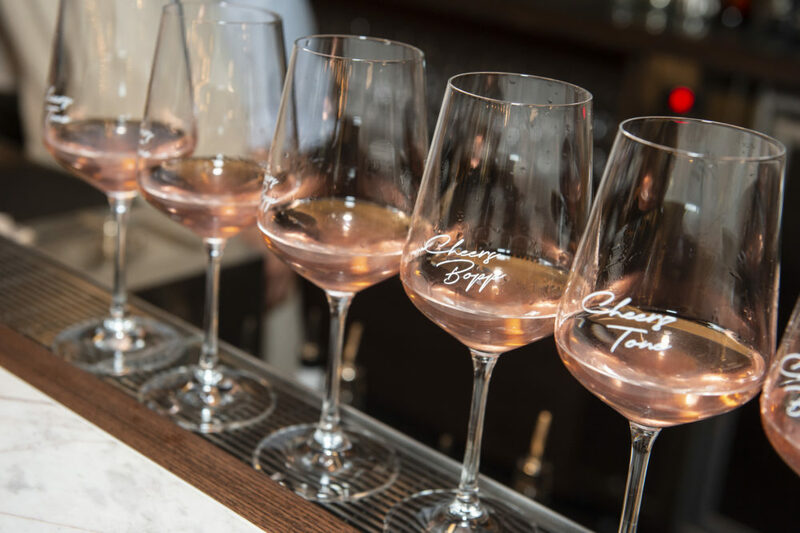 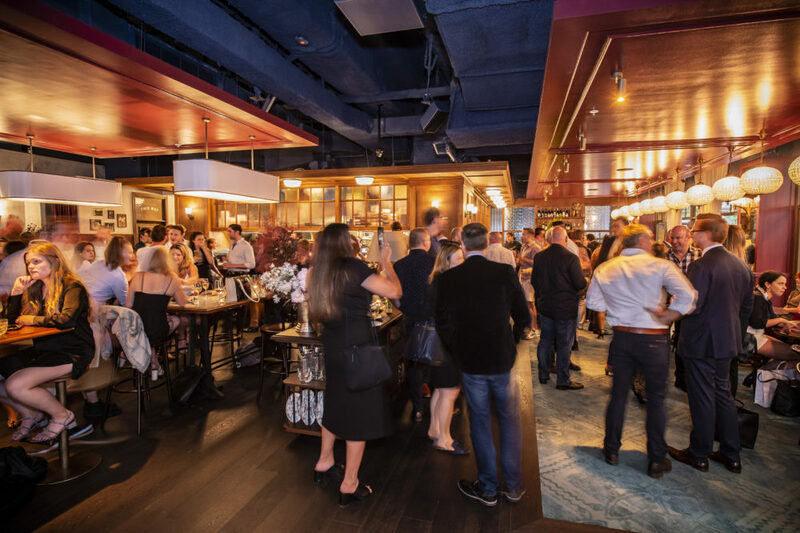 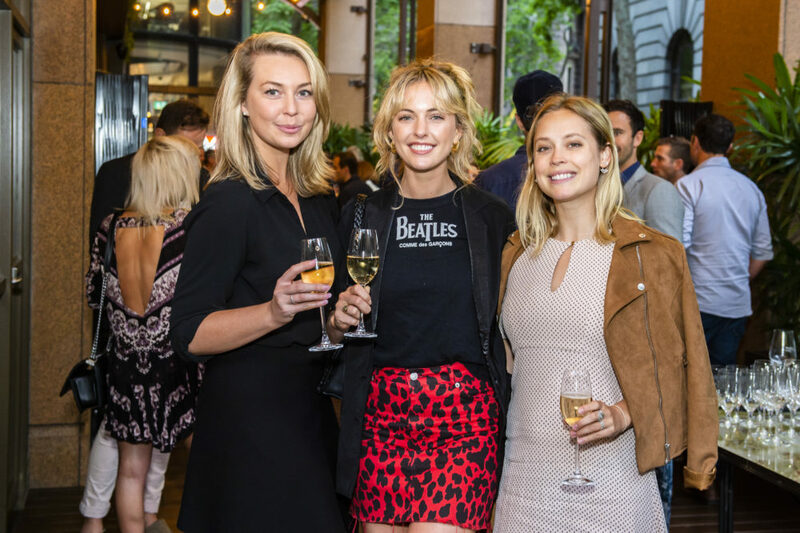 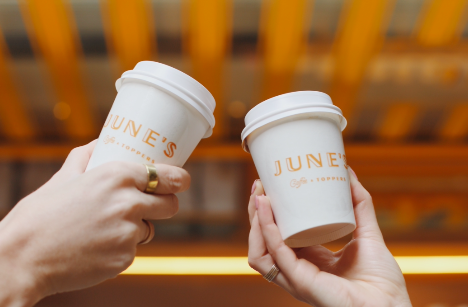 On the evening of Tuesday 13th November 2018 we celebrated the much-anticipated launch event of Bopp & Tone, our Sydney-made restaurant and bar. 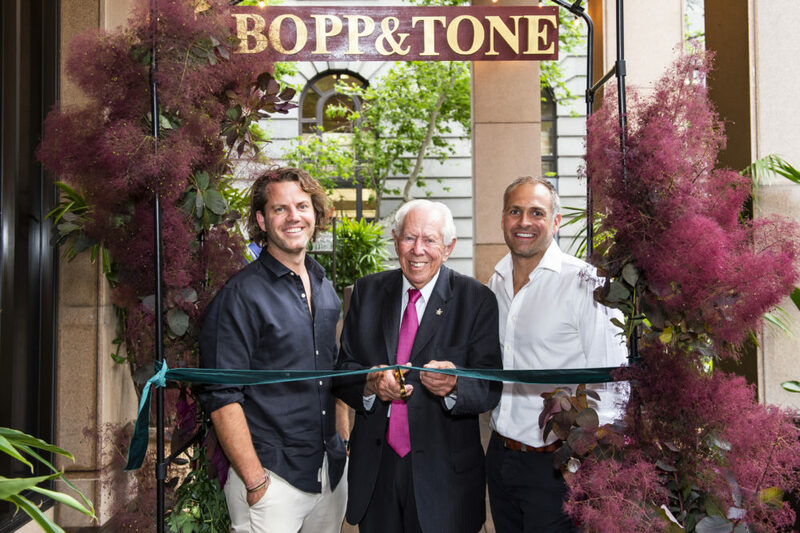 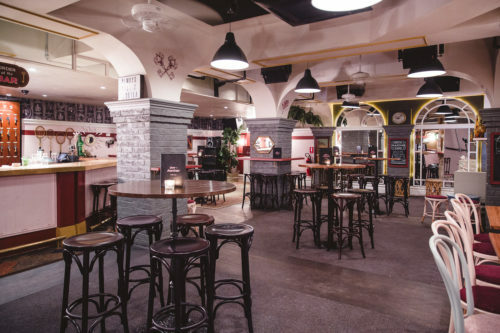 Located on 60 Carrington Street, Bopp & Tone is our first CBD venue, and our seventh concept in the group. 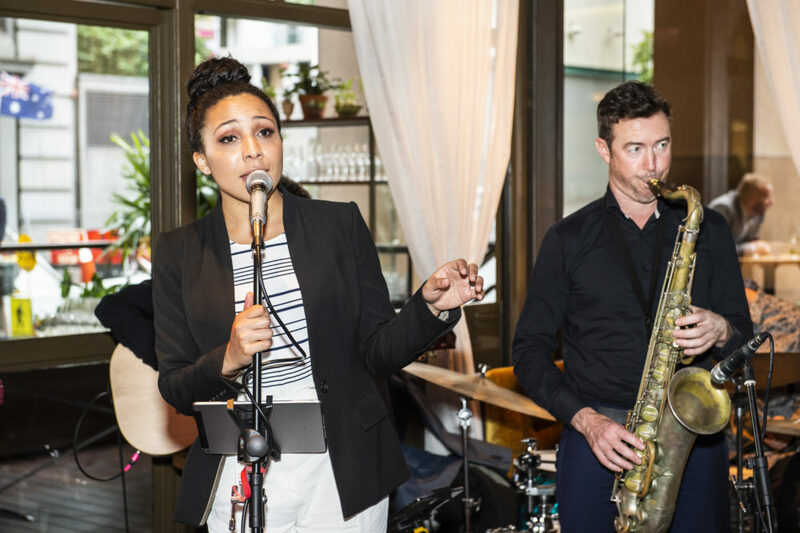 Bopp & Tone welcomed over 300 guests, including media, celebrities, influencers, hospitality industry and close friends & family. 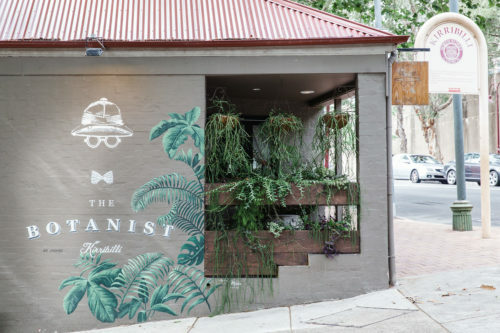 Upon arrival guests were offered a choice of cocktails, Raspberry Spritz (Absolut Elyx Vodka, Crème de Cacao, Verjus, Raspberry, Pétillant Naturel, Soda) and Pineapple Rizz (Pineapple Skin Riesling, Elderflower Liqueur, Soda, Lemon) developed by Group Bars Manager, Lachy Sturrock and Bar Manager, Craig Kerrison. 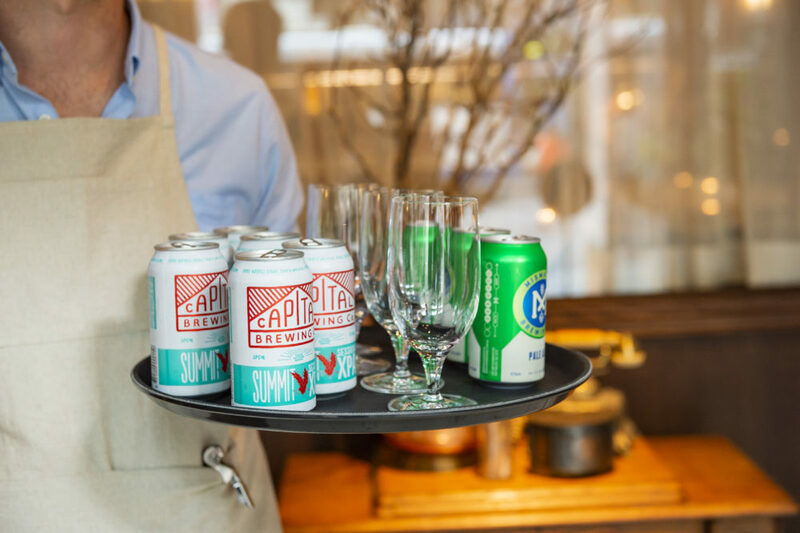 Throughout the evening, Four Pillars Gin & Tonics, Capital ‘Summit Session’ XPA and Mismatch Pale Ale were also on offer, alongside GH Mumm Champagne, Valentine Grenache and Churton Sauvignon Blanc wines. 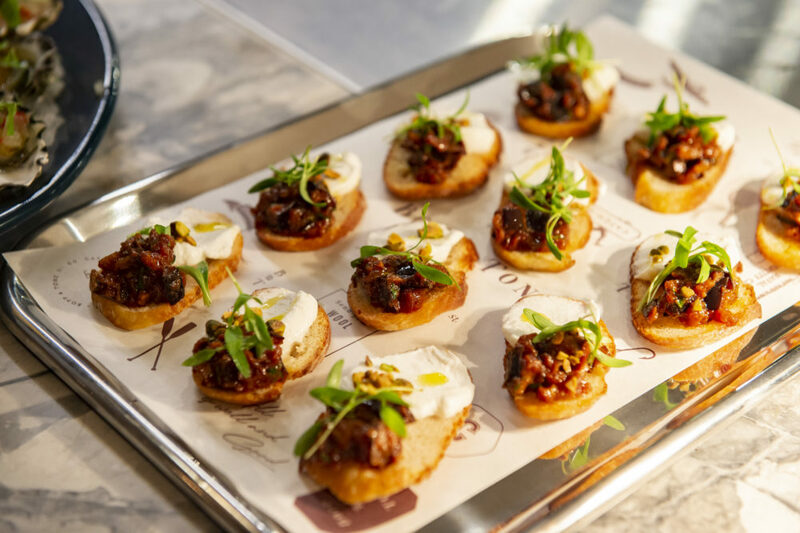 Group Executive Chef, Jason Roberson, worked with Head Chef, Sa Va’afusuaga, to create a taster menu for the night showcasing the venues dishes and canapés, which center around honest and generous share food with Mediterranean influences. 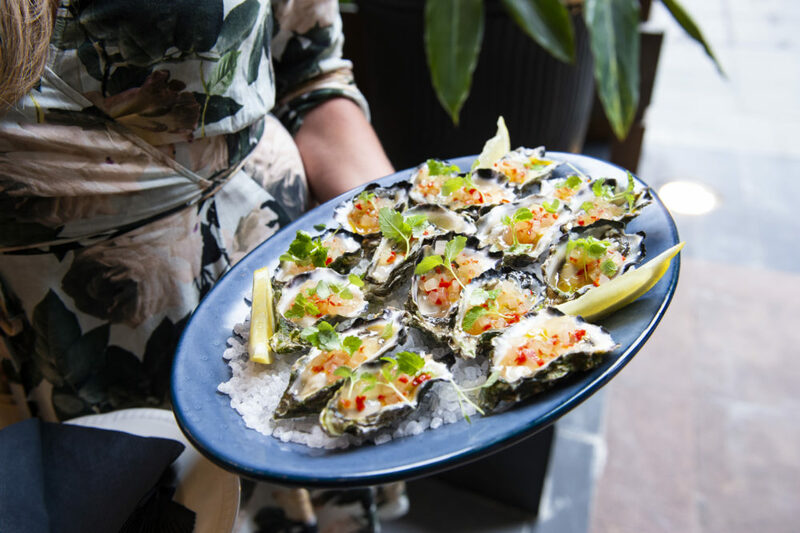 These included Mooloolaba Prawns from the charcoal oven basted in chilli, garlic, oregano and lemon; Pecorino dowsed with wild thyme NZ honey and pepper; Brooklyn Valley Sirloin served with Bearnaise and olive croute; wood-grilled Lamb Cutlet seasoned with lemon, garlic and olive oil and Spiced eggplant with woodside goats curd and pistachio. 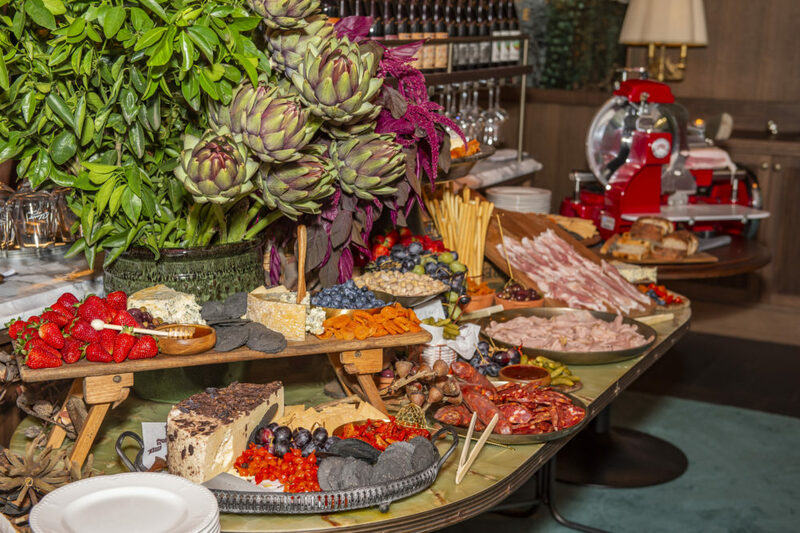 A substantial cheese and charcuterie station was also a prominent feature on the night. 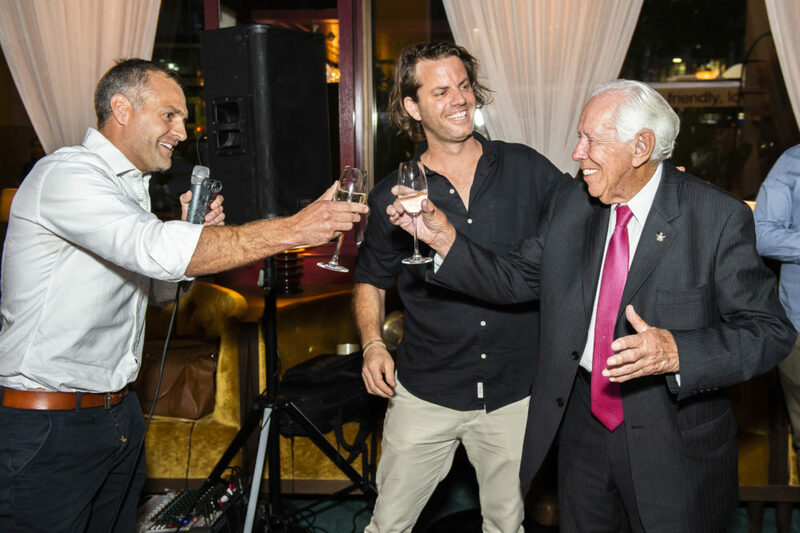 Guest of honour, 94-year-old Anthony ‘Tone’ Adams, (grandfather of Applejack co-founder Ben Carroll, and one of the venues namesakes) officially opened the evening with a ribbon-cutting ceremony. 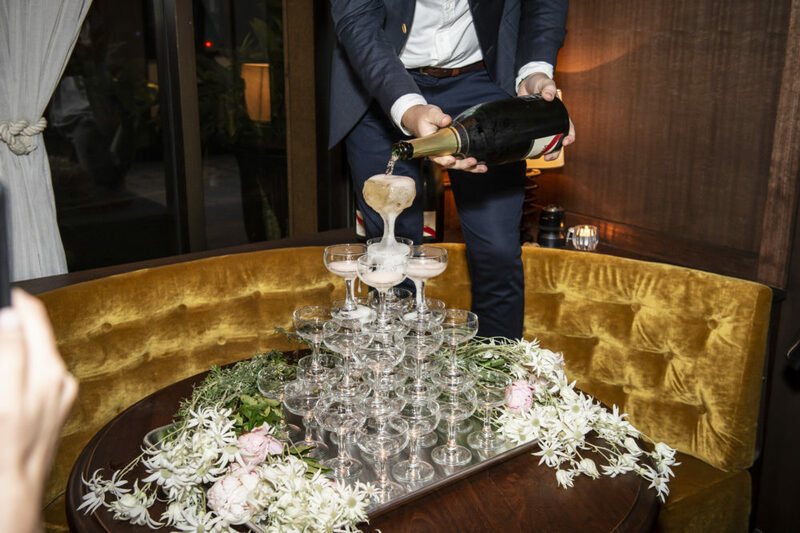 A champagne tower cascaded GH Mumm into coupe glasses for guests to enjoy, whilst a live jazz band featuring Sydney performer Scotty Sax and Michelle Martinez (The Voice) kept everyone toe tapping their toes late into the night. 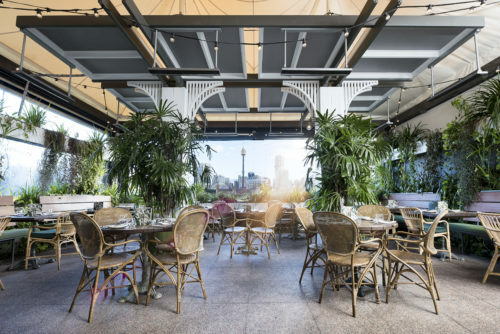 Bopp & Tone blends an intrinsically Sydney dining experience within a unique and distinctive setting. 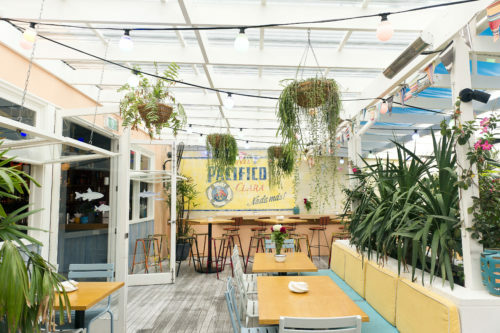 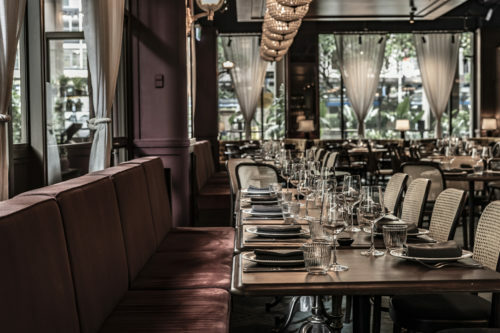 It’s the ideal venue for corporate lunches, dinner with friends and family and sipping cocktails whilst watching the world go by on the venue’s outside terrace. 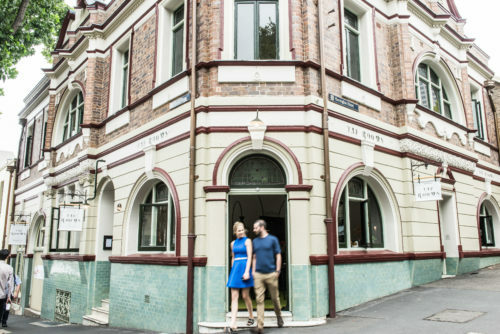 Now open for lunch and dinner Monday to Sunday, come by and join us for a tipple, a bite to eat or just to say hello!